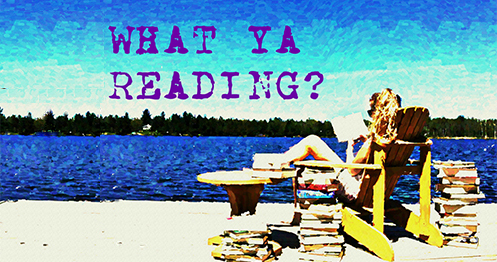 Lady Midnight | What YA Reading? She’s back: architect of cult classic City of Bones, mastermind behind period fantasy The Infernal Devices, begetter of thousands of fangirls across the continent. Cassandra Clare, ladies and gentlemen. The New York Times bestseller, the ingenious redhead, the one and only. She’s back, and she’s brought with her her customary assortment of lineaments and hallmarks: the alluring forbidden romance; the intoxicating Shadow World; the avenging and implacable soldier; the brooding, sensitive artist. These habitual Clarean elements may seem timeworn and hackneyed in their retrograde, but fear not, dear readers! Clare manages to lovingly shine out their tarnish and put them to good use once again. 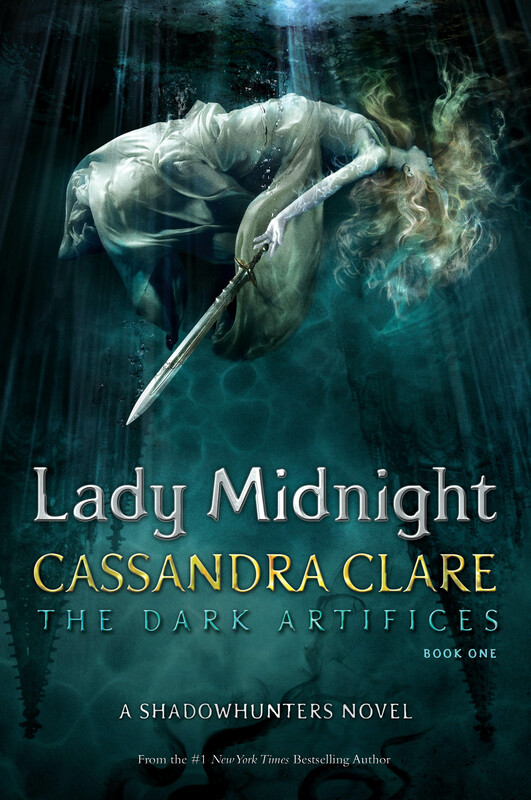 These traditional cornerstones of her novels return to the battlefield in Lady Midnight like seasoned veterans to the enduring war, choosing to be refined instead of antiquated, timeless instead of past their prime. Yes, you might say that Cassie Clare is the Sisyphus of modern YA: doomed to write the same story over and over again, only to watch it bowl down the mountainside every single time. At this point, I can safely assume that you’ve picked up The Mortal Instruments (if you stopped reading after the original trilogy, as did I, so much the better) as well as The Infernal Devices. If you’re still here, it’s because you know that sometimes you can’t avert your eyes from the crash. Why? Two words: entertainment value. It’s predictable, fabricated, and at times written objectionably and ostentatiously. It’s teeming with selfless young love and soulful descriptions of blue-green eyes. Every other chapter could have been titled “Teamwork Will Ultimately Defeat Evil, with a Side of Gothic Intrigue.” But there’s something about it– adventure; mystery; maybe even an element of nostalgia for earlier days, when life was simpler and Shadowhunters less commonplace — that keeps you coming back for more. And at approximately 698 pages, at least with this kind of whopper you know you’re getting your money’s worth. In my opinion, the book’s biggest selling point were the cameos played by Clare’s previous characters. As of yet, I’m not invested enough in Lady Midnight‘s protagonists to have read this novel solely for their sake. All in all, Emma was great, Julian was expected, Christina was winsome, and Mark was a pleasant surprise. Once again, my applause goes to the author for opening the door to characters of various sexualities. On the other hand, the Blackthorn siblings were a disappointment: leave it to Clare to write an army of identical, perfect children, given the chance. After the first few hundred pages, they all melded together sufficiently enough in my mind that had they not possessed such totally unique names, they would have amalgamated into one very large impeccably-behaved toddler. Adorable, but proof that Clare has not spent enough time with real children to obey that ancient law, Write what you know. Would I recommend this to you had you not previously devoted yourself to Clare’s antecedent series? Absolutely not. Will I be reading the sequel? In its entirety. 3/5 stars.